ASTANA – Travelling from sea to sea, the Kazakh National Geographic Society’s (Qazaq Geography) fifth expedition started Sept. 10 from Almaty. The participants will travel more than 3,000 kilometres in 12 days, finishing Sept. 21 in Aktau. Photo credit: Qazaq Tourism Facebook Page. 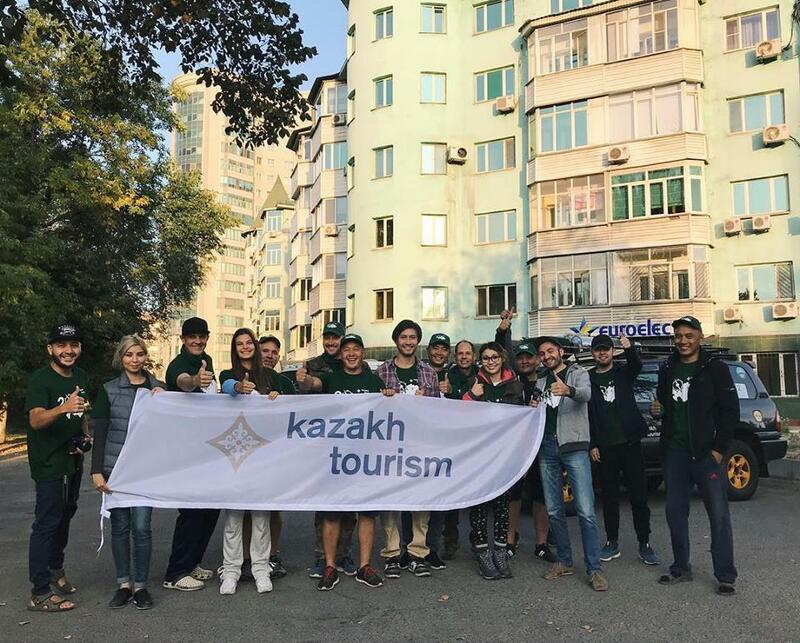 The team, composed of 25 individuals including local and foreign travel bloggers, reporters, photographers and a Kazakh TV camera crew, will discover new routes, check accommodation facilities and propose better conditions to increase the region’s attractiveness for travellers. Leaving from Turkestan, the fascinating and extreme trip will visit Lake Kambash, famous for its healing properties, then move to the Kyzylorda region. 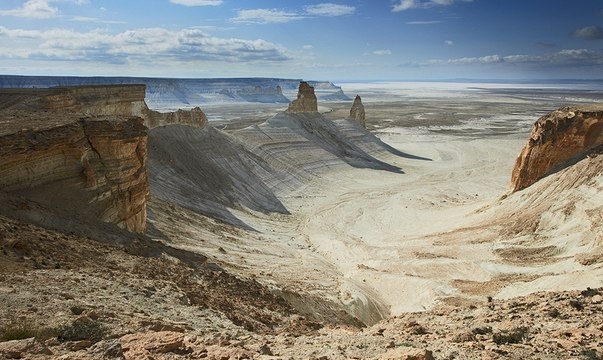 The participants will also travel to the shores of the Aral Sea, where the shrinking condition is one of the biggest environmental problems for the entire region. Once the centre of a blooming oasis, tourists are now attracted to the remains of fishing vessels scattered over the white salt desert. “One of the objectives of this expedition is to draw public attention to environmental problems, in particular, to the problem of the Aral Sea. We are also promoting the tourist potential of the western part of Kazakhstan,” said leader Dauren Raptayev. The expedition will travel to Beineu village in the Mangistau region, home to burial monuments dating to the 16th century. The monuments are made in various architectural forms including domes and single-celled mausoleums, with more than 800 objects kept in the necropolis. The Beket-Ata underground mosque is located 132 kilometres from Zhanaozen. The itinerary includes picturesque Tamshala Canyon, one of the region’s sacred places. The small Tamshala Lake is situated eight kilometres from the beginning of the canyon, famous for its waterfall. Mangistau is often referred as an “open-air museum,” as there are more than 100 natural and archaeological monuments. Travellers will drive to the huge geological landslide on Cape Zhygylgan (Fallen Ground) located near the Caspian Sea. They will also visit Sultan Epe Canyon and Shakpak Ata underground mosque, the latter with drawings from the 10-13th centuries, Tuzbair saline land on the Ustyurt plateau, the Sherkala and Ayrakti Mountains and Boszhira natural boundary. The expedition is a part of the Uly Dala Eline Sayahat (Tour across the Country of the Great Steppe) project launched by Kazakh Tourism. The New Silk Road, the sixth and final expedition, will travel to the Almaty, Turkestan and Zhambyl regions. 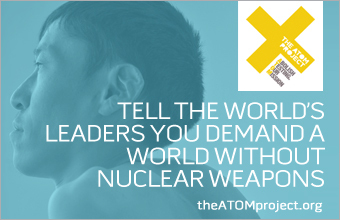 A team from National Geographic Russia will take part in the project.